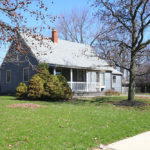 Home » Beautiful home, Close to everything! 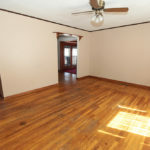 This beautiful home invites you into a large living room with bay window. 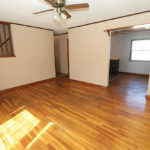 Dining room with hardwood floor, nicely appointed kitchen overlooking large, wooden fenced backyard. 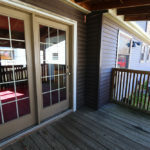 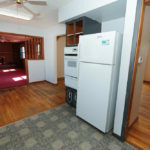 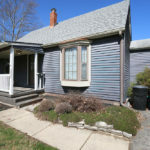 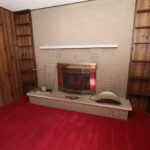 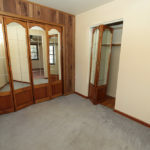 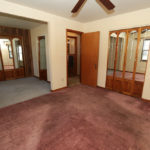 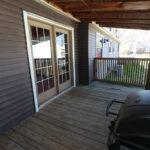 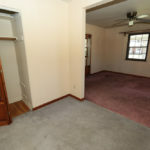 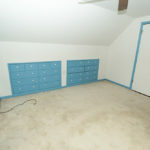 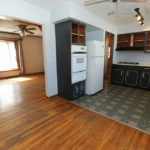 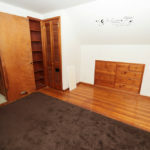 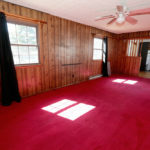 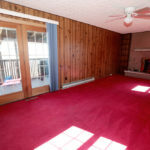 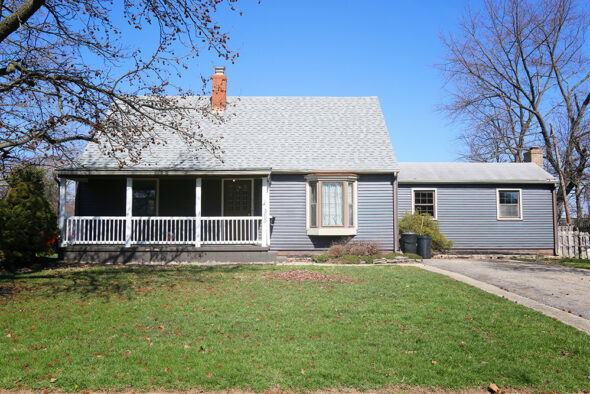 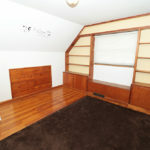 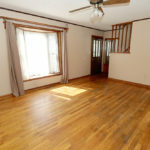 Spacious family room with fireplace opens to very nice wooden deck/porch.Huge 1st floor owners suite with sitting room. 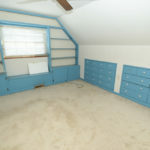 There are two bedrooms upstairs, two full baths, plenty of closet space throughout and a full, diamond in the rough basement. 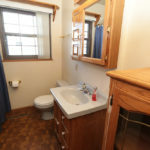 This home sits on a nicely sized corner lot in a comfortable and quiet neighborhood. 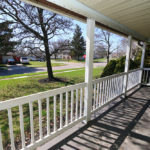 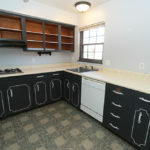 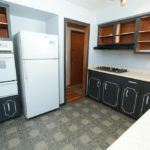 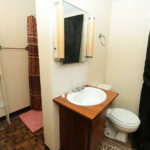 Close to Westland Square, Lincoln Village Plaza and Doctors Hospital.